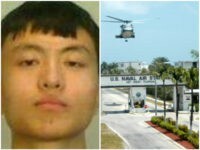 Zhao Qianli, 21, was sentenced on Tuesday to a year in federal prison for taking photographs of sensitive parts of the Naval Air Station in Key West, Florida. 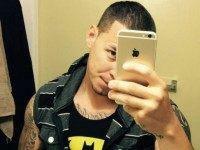 He was an exchange student from the North University of China studying in the U.S. at the time of his arrest. 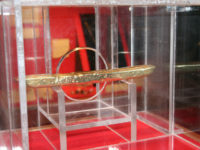 A California man pleaded guilty Friday to swiping a $550,000 gold bar dating back to the 1600s from a museum in Key West, Florida. 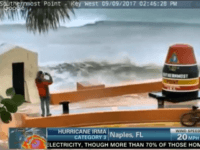 As Hurricane Irma pounds the Caribbean and heads toward Florida, some Florida residents who decided to stay in the state are taking selfies next to giant waves despite officials ordering residents to evacuate. 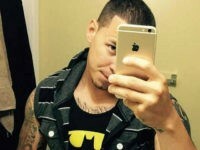 A rather odd trial is now underway in Key West for a rather odd defendant, 25-year-old Harlem Suarez, who stands accused of planning to bomb police officers on behalf of the Islamic State. 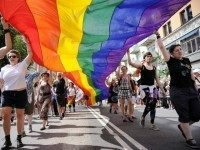 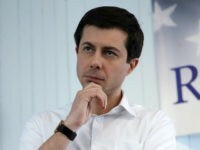 The presumed gay Mecca that is Key West, Florida, is getting somewhat of a street makeover, as city officials have approved “rainbow-colored crosswalks” for two city streets, essentially for gay-ing up the already very gay-friendly city.